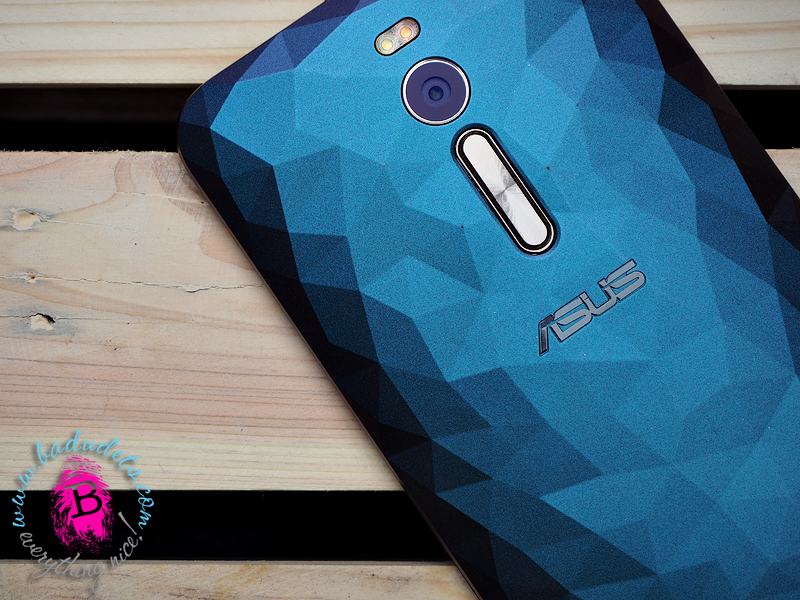 ASUS Zenfone 2 Deluxe philippines | Badudets Everything Nice! When ASUS Philippines released their Zenfone 2 last year, I knew that it will be my next phone once I decided to upgrade my Samsung Galaxy Note 2 (yes, it really needs to retire :p). But I just love my gadgets that it’s hard to replace them until they’re dead. Last month, news broke out about the new models of ASUS Zenfone: Zenfone Selfie, Zenfone Go, Zenfone Laser, and Zenfone 2 Deluxe. The two models that caught my fancy were the Selfie and Deluxe. Zenfone Selfie because of the 13 MP front camera and Zenfone 2 Deluxe because of its large storage capacity. Before my trip to Hong Kong, I finally decided to buy the Zenfone 2 Deluxe but when I asked someone from ASUS, it’s still not out in the market, even the Zenfone Selfie. I wanted to buy one prior my trip so that I can use it when I’m there. I’m willing to wait it out till I come back but when I saw the Zenfone 2 Deluxe at the ASUS store in Mongkok Computer Center, its hard to walk away from this beauty.